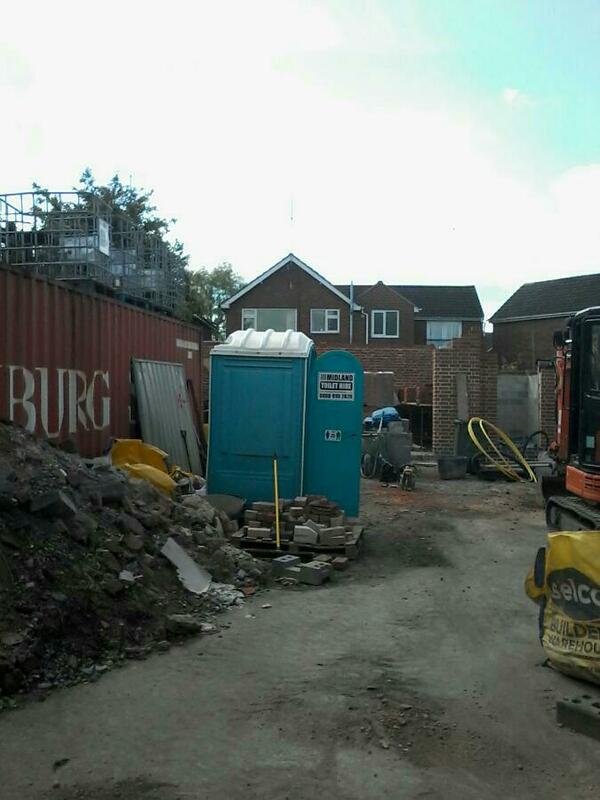 Toilet Hire Birmingham required? 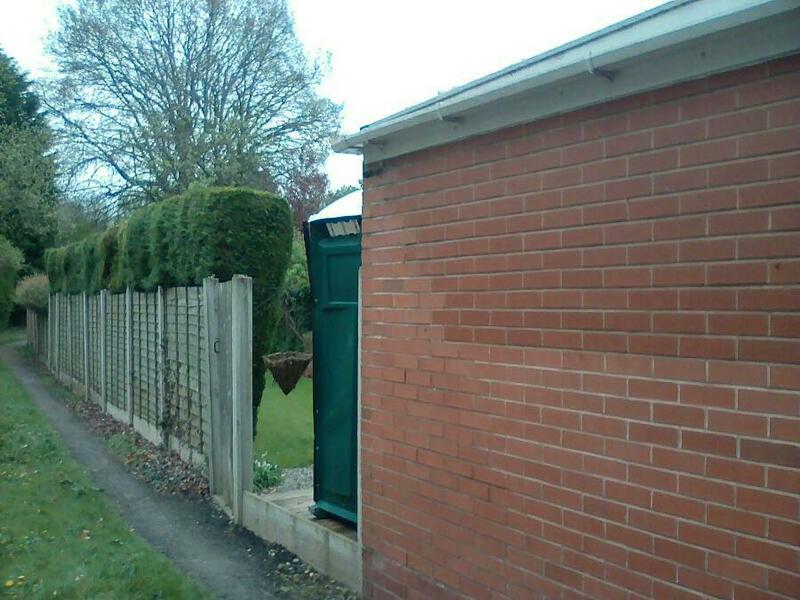 We are a professional, qualified, and insured waste management company. We are located in Birmingham, West Midlands. 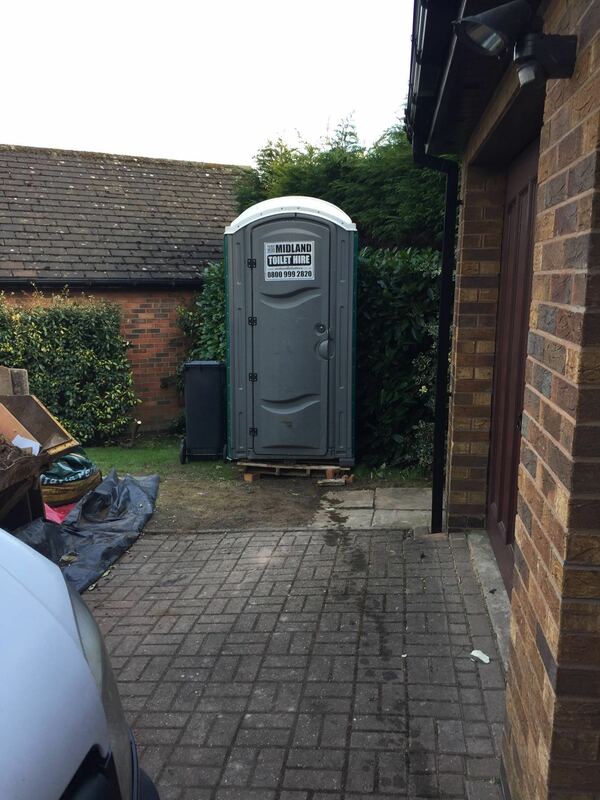 Midland Toilet Hire provide septic and holding tank emptying services, portable toilet hire and grease trap services. These are provide to clients in the Birmingham area and the surrounding west midlands area..
Parties, weddings, fundraisers, fairs etc. Golf Courses, riding facilities, campgrounds etc. Floods, site clean ups etc. Toilet Hire Birmingham numbers. The number of portable toilet units needed for a special event fluctuates widely. It can be highly dependant on the number of people and the duration of the event – from a garden party to a community festival. 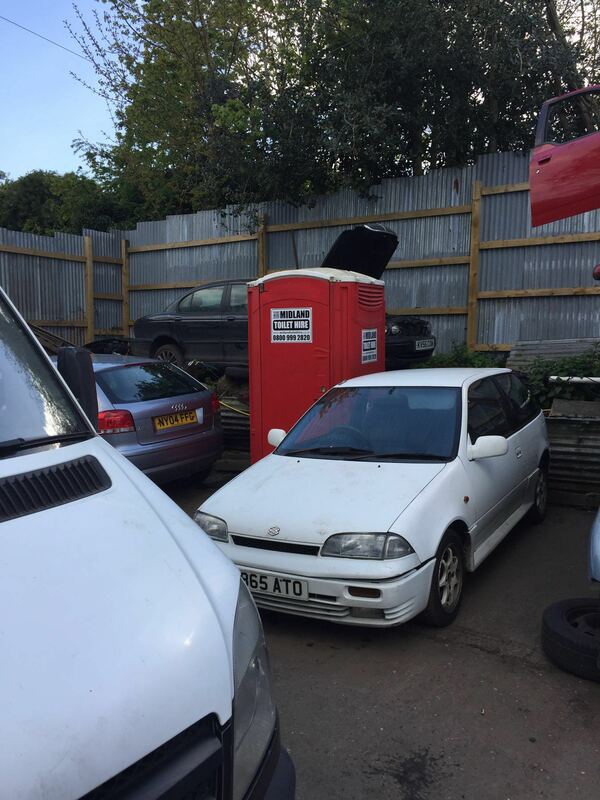 There is no absolute formula for determining how many portable toilets you will need. We can best estimate based on how long your function will be, how many people will attend, and if there is alcohol involved. 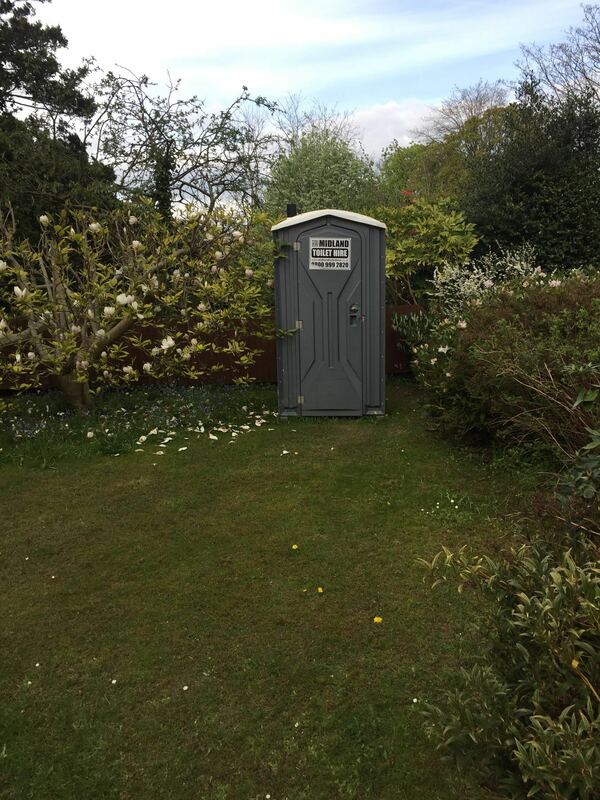 Our experience will enable us to give a reliable estimate and quote for your event to ensure the appropriate amount of portable toilets are reserved.